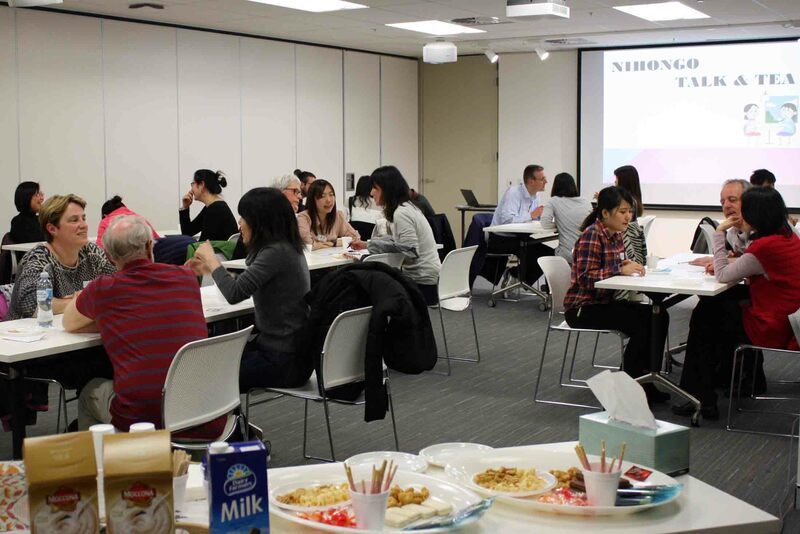 Nihongo Talk & Tea is casual social event for Japanese language learners who want to take their conversation skills out of the classroom and into real life situations. 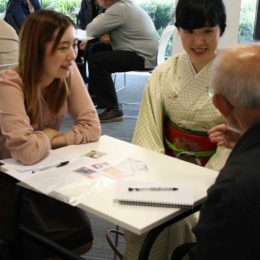 Paired with another learner at a similar Japanese level, participants will get the opportunity to chat with different native Japanese speakers on topics of their interest in a relaxed environment. 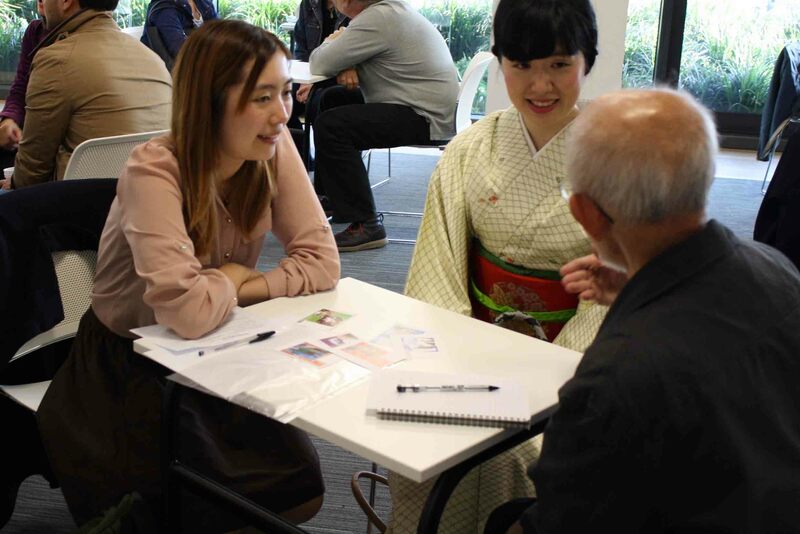 This free event is offered only to J-Course students and Members of The Japan Foundation, Sydney. Drinks and snacks will also be available. – J-Course students will be contacted directly by email with booking instructions. – If you would like to join this event but are not a current J-Course student, please sign up using the “book now (for JPF Members)” tab. 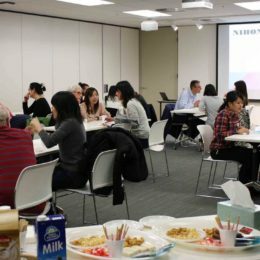 If you are a Japanese native speaker, or know someone who is, and would like to volunteer at Nihongo Talk & Tea, more information is available here. This form is for JPF Members who would like to join our Talk and Tea events. ※ If you are a current J-Course student, we would like to kindly ask you to wait until the J-Course application period opens. You will be contacted directly by email with booking instructions in the lead up to the next event. Which Talk and Tea event dates are you interested in attending? Yes, I do give permission. Exclusive to JPF Sydney Members; you can sign up for Membership to join the event. Free; bookings essential (first-come; first-served). A gold coin donation towards snacks and drinks is welcome. J-Course students will receive notification directly in their inbox with booking instructions. Applications for future sessions open approx. one month prior to the event.